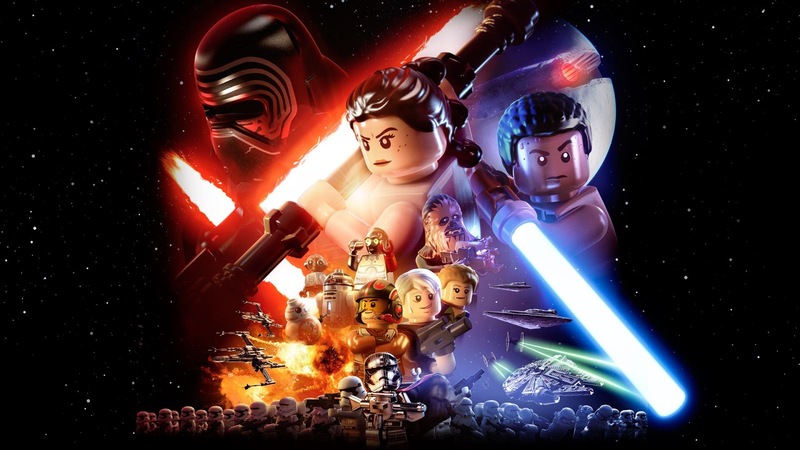 After seeing all the hype and all the build up for this LEGO Star Wars game somehow I thought it would be different enough from the last few LEGO games I tried that I would actually enjoy it. It turns out I don't like absolutely everything with a Star Wars name slapped on it. But, after playing the demo I can see that this is probably the best LEGO videogame to date. It controls well, ties into Star Wars, and actually has really nice graphics (which is weird to say for a LEGO game). Anyway, I'm sure a ton of people are going to have fun with this one but it's just not for me. I'll wait for the next Star Wars videogame release. I'm sure it won't be too long until they start coming out regularly.